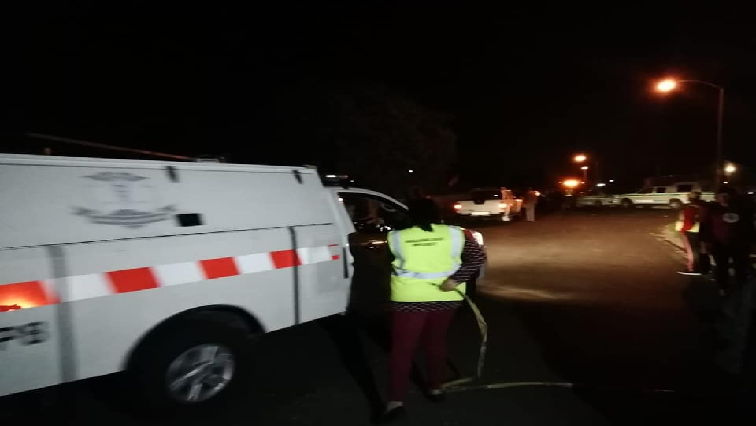 The Community of Melton Rose in Eerste River has been left reeling in shock after a body of a 20-month-old boy has been found in a drain. Cape Town Police have confirmed that the body of a baby boy has been found in a stormwater drain in the area. The community believes the body is that of Orderick Lucas who was reported missing more than a week ago. Children playing uncovered the body when looking for a ball they kicked into the drain. The post 20-month-old found dead in drain, C Town appeared first on SABC News – Breaking news, special reports, world, business, sport coverage of all South African current events. Africa's news leader..